Wanting to solve floor problems has become a major concern in Animal Care Facilities. With experience, knowledge, and the right materials CoverAll Floors can help solve problems, and determine needs that will result in long-term floor success at your facilities. Materials specific to Animal Care Facility needs with a strong focus on Chemical resistance, clean-ability, durability, slip-resistance, and aesthetics. Proper floor preparation. 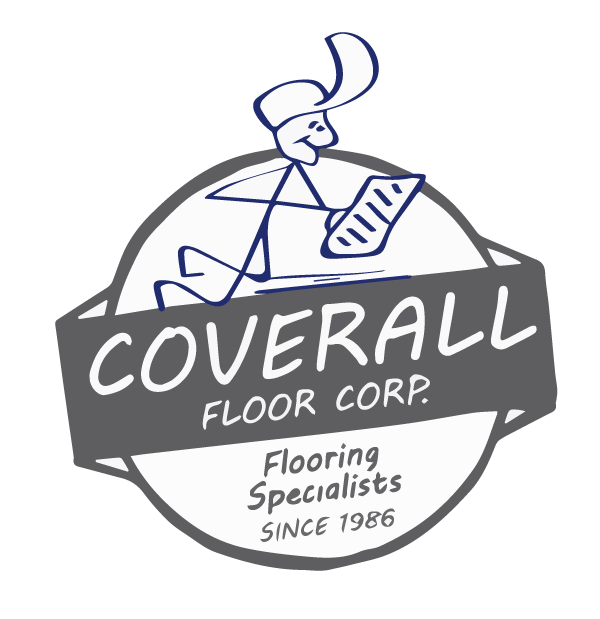 CoverAll Floors has the tools to prep the surface right. (All prep methods are mechanical: shot-blast, grind, scarify, or shave.). Proper installation: With years of experience and training we have the application knowledge and certifications. Support after the installation: Our goal is to build a business on building relationships. Once your floor is complete we will direct you on proper maintenance as well as any other flooring support you may require. With a large selection of colors and styles we can surely find a look that will meet your professional appearance. PUT OUR TEAM TO WORK FOR YOU. PLEASE CONTACT US TO REVIEW YOUR NEEDS.